Do you want to try your hand at dyeing your own yarn? Have you ever wondered how we make the polymer clay crochet hooks? Or maybe you have a hankering for learning how to knit socks! Well at the studio based in East Kilbride Scotland we have a calendar of events we would love to see you at! We will continually updating this page with event dates so be sure to check back regularly. 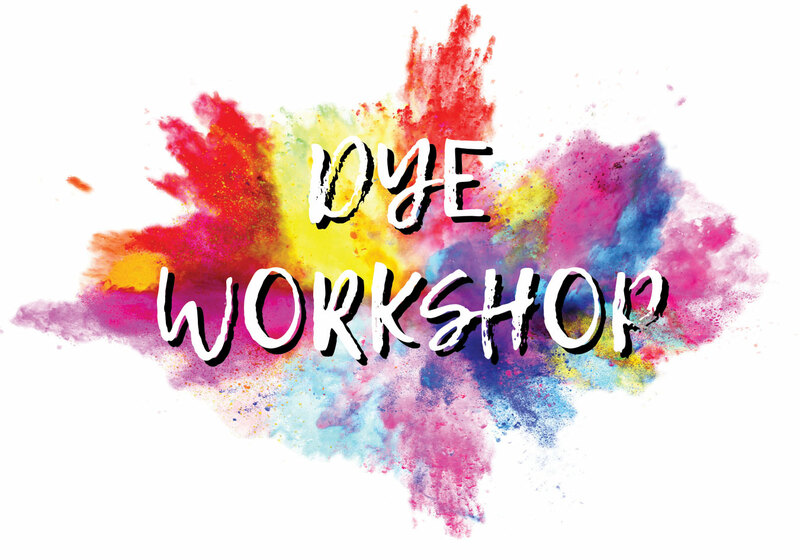 Dye Workshop - Learn how to dye your own yarn! May 5th 1-5pm £65 Everything you need included click to link to book now and find out more! Just want to pop along to the studio and squish the yarn wall? The studio is not open to the public on a daily basis as we have lots of lovely yarn to dye, but we do run a Knit and Natter - Last Sunday of every month - next K&N is April 28th 1-4pm, all welcome! Bring a wip and enjoy coffee, cake, and banter!